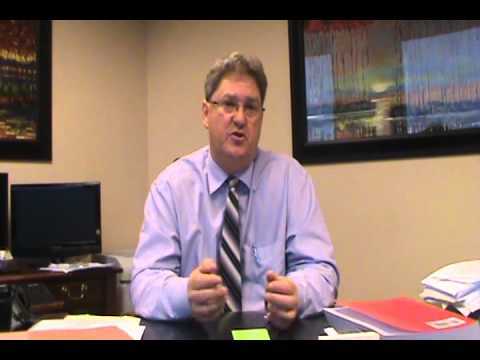 You may have suffered some financial reverses due to circumstances that you could not control. However, your bills to retain your secured property are still due. The bottom line is that if you want to retain your house or your car, or other secured property, you have to find a way to make the payments. 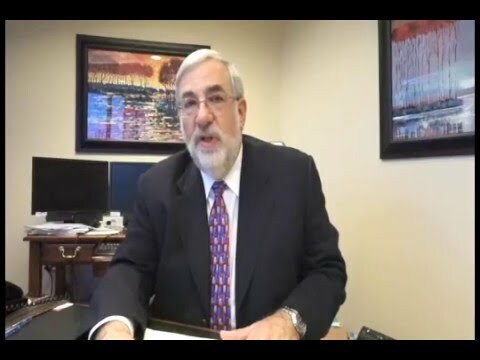 If you need time to catch up, or you are dealing with an impatient creditor contact our lawyers at Wolff & Orenstein, LLC. Chapter 13 bankruptcy may offer you a solution to your predicament. 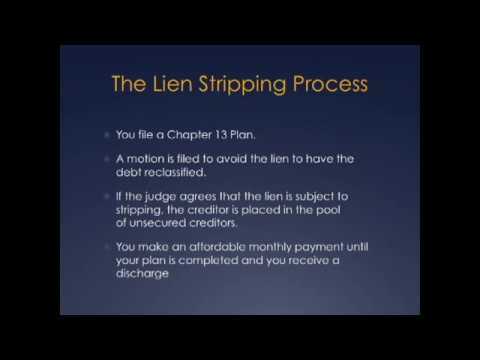 Chapter 13 is sometimes called the debt repayment or wage earner plan. Out Chapter 13 attorneys help you develop an affordable payment plan for a period of either three to five years, depending on your income. You are not always required to pay all of your debts in full. During the plan period, the automatic stay remains in effect, and you are then immune from creditor harassment. At the end of the plan period, any remaining unsecured debts are discharged. As for your secured debts, you have the entire plan period to make any necessary catch-up payments. Call us to schedule a free, no obligation appointment to see how we can help you find a solution that works for you. Who is Chapter 13 designed to protect? Typical Chapter 13 consumers are behind on their house payments or other secured debts but possesses the financial means to catch up over time. A handful of consumers earn too much money to file a Chapter 7 bankruptcy, according to the government’s means test, and so they must file Chapter 13. If you can pay for your home and /or car, but are stuck paying for a bad investment property or business failure, Chapter 13 might be the answer you are looking for. If you are not eligible to file a Chapter 13, and individual Chapter 11 might also be a solution. 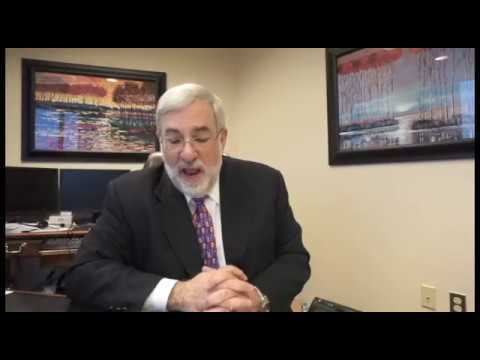 How is a Chapter 13 bankruptcy different from a Chapter 7 bankruptcy? Length — A Chapter 7 bankruptcy may be over in less than 100 days, whereas a Chapter 13 bankruptcy is no less than three years and no longer than five years. Effect on your credit score — A Chapter 13 bankruptcy remains on your credit report for seven years, as opposed to 10 years for a Chapter 7 bankruptcy because Chapter 13 debtors are making an effort to repay their debts. Amount of work involved — A Chapter 13 bankruptcy requires additional paperwork that includes a debt repayment plan. Chapter 13 may also require an additional court hearing, called the confirmation hearing. 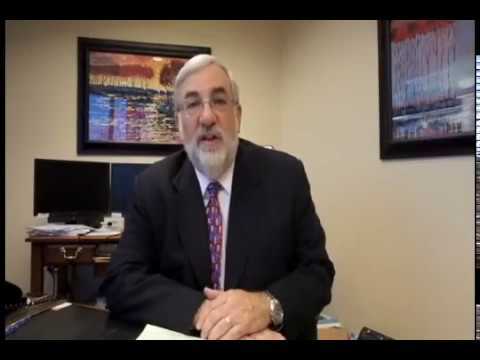 Our attorneys are members of the Bankruptcy Bar Association of Maryland, the MD State Bar Association Consumer Bankruptcy Section, which means that they are experienced professionals who take their practice very seriously. 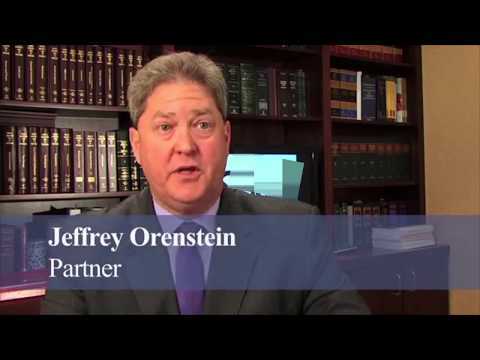 At Wolff & Orenstein, LLC, we are well known for our quality work. Bankruptcy is our passion. To discuss your case during your complimentary initial consultation, contact our law firm at 240-670-4991 or online. We serve Rockville, Montgomery, Frederick and Prince George’s Counties and the surrounding areas.